Of course you know about the big Paris museums like The Louvre and Musée d'Orsay. They're magnificent and not to be missed. 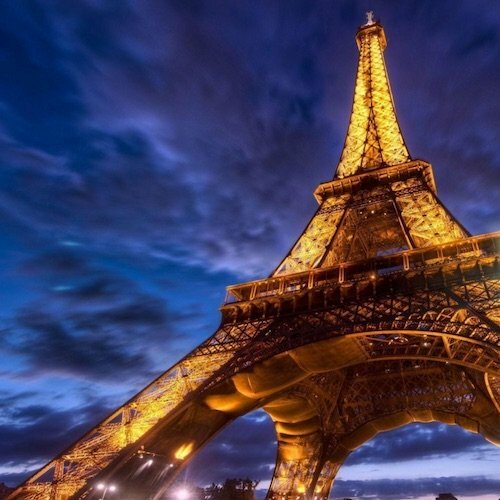 But did you realize that there are over 150 museums in Paris and many of them can introduce you to new and fascinating worlds of art, history, and even fashion. 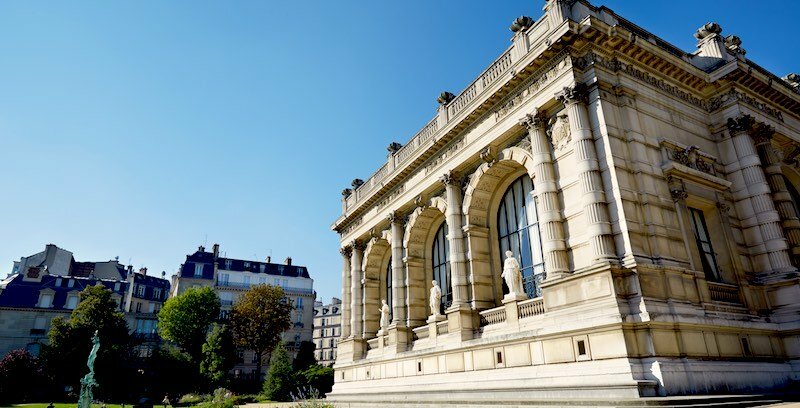 Did you know that Paris boasts two of the best Asian art museums found anywhere? Or that a City of Paris fashion museum houses thousands and thousands of pieces dating back to the 18th century? Or that there's a massive, modern museum dedicated to world arts and culture? If you'd like to learn more, come along with us on a quick virtual tour. This hands-on science museum in the centre of Paris is a perennial favorite of kids and parents. 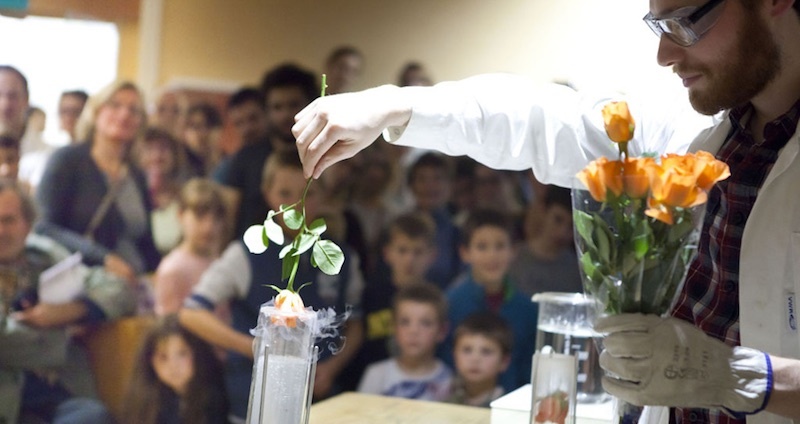 Its eight departments are filled with displays and experiments that make learning about science a blast. (Although there are no actual explosions!) Maybe even better, though, are the temporary exhibitions that keep us coming back for more — like dinosaurs, the great apes, the Ice Age, even a fascinating one about human hair. When talking about many of the Paris museums it's hard to avoid using the term "fascinating". And that's particularly the case when it comes to describing Musée des Arts Decoratifs. 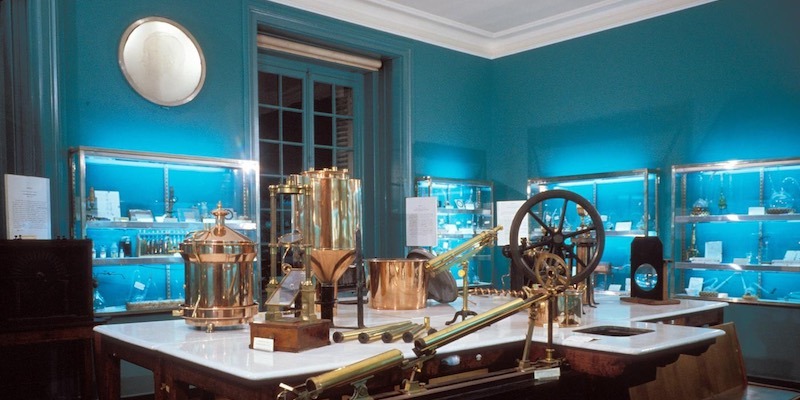 Located in a wing of the Louvre Palace along Rue de Rivoli this museum displays what we call "the stuff of lifestyle"; it's a time machine of the objects and crafts that have filled the lives of people since the Middle Ages, right up to the present day. Across twelve distinct departments Musée des Arts Decoratifs is a window into the decorative arts in five historical eras plus seven additional departments specific to graphic arts, jewelry, fashion, even the art of wallpaper. Fascinating! Located in a lovely spot right up against the equally lovely Parc Monceau in the 8th Arrondissement, Musée Cernuschi feels like a hidden treasure of Paris. 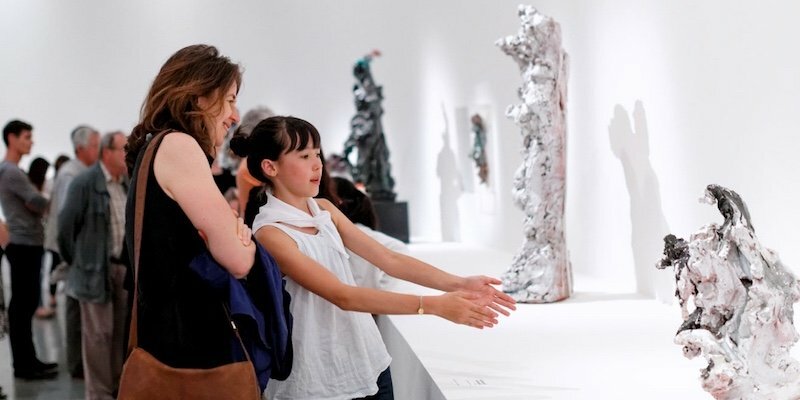 Inside you'll indeed find treasures — over 10,000 pieces of Asian art spanning centuries and regions. There are important collections of Chines art, Japanese art, and Vietnamese art, all set in a stately 19th-century mansion. We can't easily think of another city that has two major Asian art museums. Both of them were founded by enthusiastic collectors. 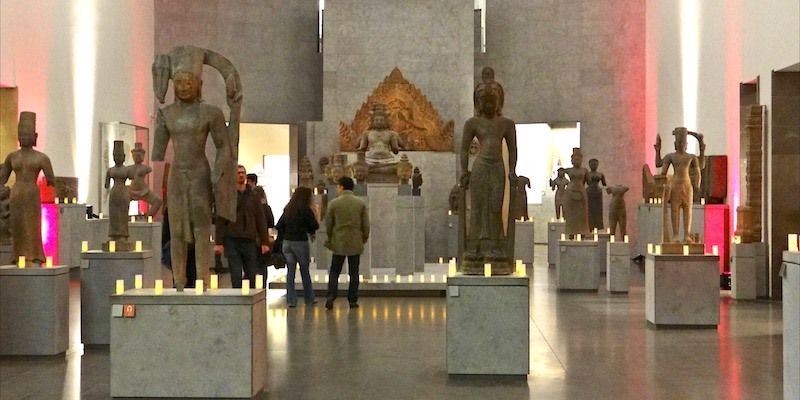 The Guimet Asian Arts Museum — in the 16th Arrondissement, very close to the Trocadero — covers 5,000 years of Eastern art and is well-known for its statuary. We'll tell you all about it. This is the museum of the arts and culture of the rest of the world. That is to say, non-European, and that's a lot of area to cover. Here you can find fascinating artifacts — masks, fabrics, sculpture, art — from places as diverse as Oceania, Africa, the Near East, Asia & the Americas. 20,000 years of history in 370,000 artifacts. Special exhibitions pull in a focus on specific areas or themes, such as the primitive art that influenced Picasso. This is an unusual museum for Paris in that it has no permanent exhibits or galleries. Instead there are workshops, tours, and regular special exhibitions based on various aspects of fashion. The special shows are easy for Palais Galliera to mount, since its collection is enormous. Just as interesting as the history of fashion it houses is the history of the building itself (Palais Galliera) and the duchess who built it — the wealthiest woman in France in the late 19th century. Find out why she left her mansion to Paris, but gave her stunning art collection to Genoa. 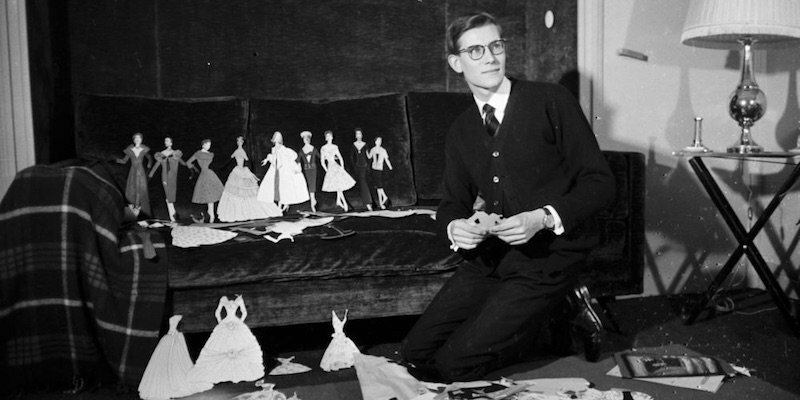 In the very atelier in Paris where he created there is a now a museum dedicated to the life and work of fashion icon Yves Saint-Laurent. 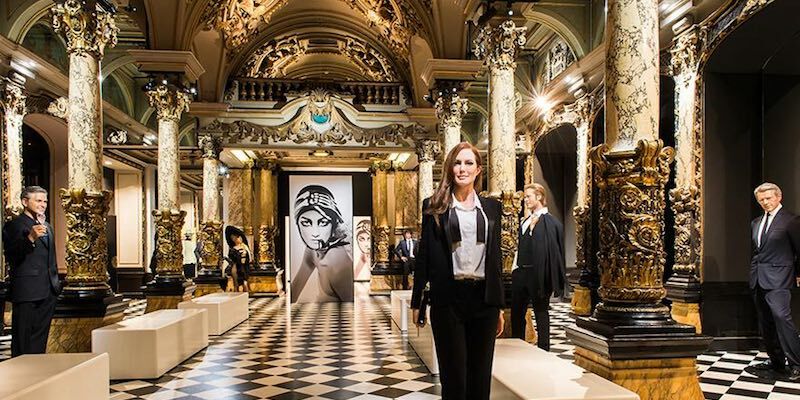 Usually considered the most famous and most influential designer in fashion history, the museum dedicated to YSL includes paraphernalia from his life, permanent displays of some of his most famous designs, and stunning temporary exhibitions. In the center of haute Paris on Avenue Marceau, this is one place that fashionistas won't want to miss. 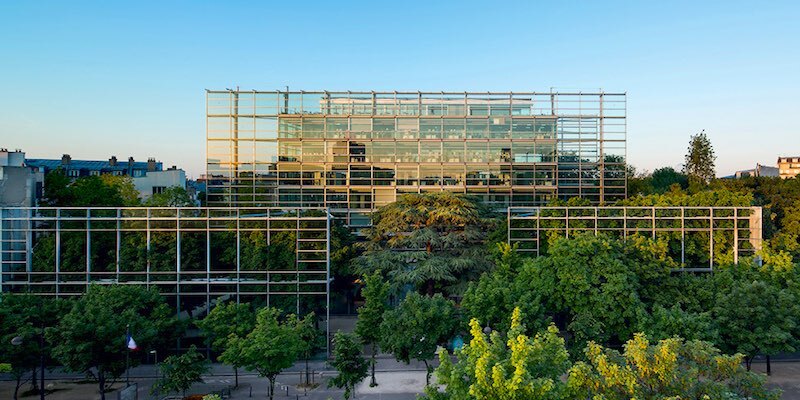 Fondation Cartier, as it's called by Parisians, is a modern art museum founded by the luxury watch brand to boost young artists' chances to reach a larger audience. The museum and exhibition space, designed by Jean Nouvel, also features a large modern garden. Be sure to attend one of the foundation's Nomadic Nights that present the work of little-known contemporary artists. Before you dismiss this Paris museum as mere kitsch (it is a wax museum, after all), we want to tell you about the beautiful Belle Époque building that houses it. Opened 135 years ago, the Grevin was updated at the end of the 19th century by talented architects, designers, and sculptors. In our review we claim that, "Belle Époque design overcomes kitsch." Find out what we mean. By the way, the wax figures are actually kind of cool ! 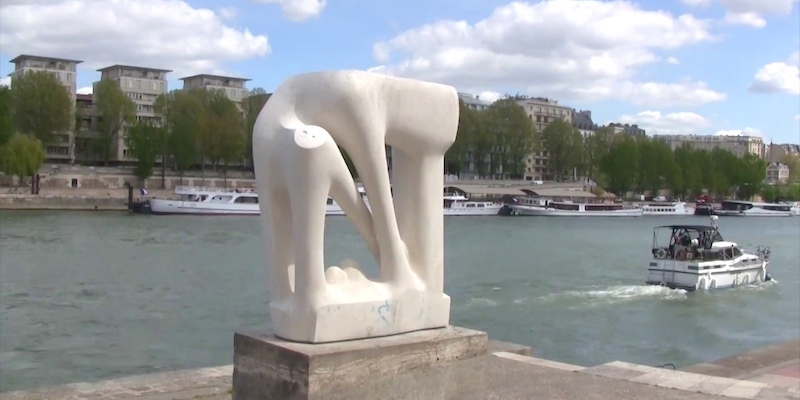 This open-air sculpture museum is found in Jardin Tino Rossi, a riverside park in the 5th Arrondissement stretching from the end of Boulevard St-Germain to the Jardin des Plantes. The museum was created to feature sculptors from the latter half of the 20th century. The works are scattered throughout the pleasant quay-side jardin named for a popular Parisian singer and actor. "Romantic" doesn't mean love, at least not in the case of these museums. It means charming, small-scale, and often evocative of the Romantic Period of the early 19th century. 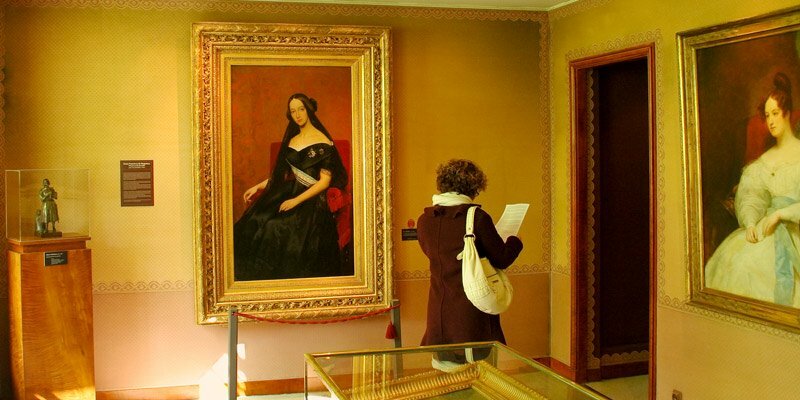 In fact, one of our favorite small museums in Paris is called the Musée de la Vie Romantique — Museum of the Romantic Life — located on an unassuming street in the 9th Arrondissement. Here are our reviews of museums that both intimate and charming, and that often feature a garden or a fascinating family history. As we said, you know about the Louvre and Musée d'Orsay and the Pompidou modern art museum. But there are at least 140 other museums in Paris appealing to all interests. 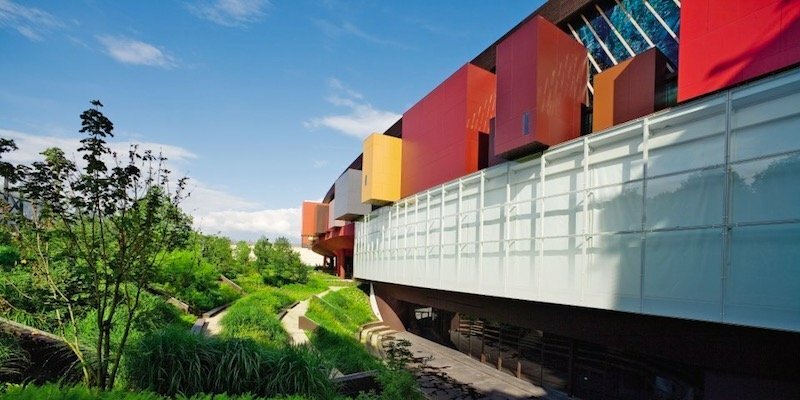 Let's take a look at ten of the most unusual museums dedicated to water, outdoor sculpture, minerals, Louis Pasteur, opera costumes, and even comics. You may not have heard of most of these, but we think you'll find them interesting. While you're in Paris we encourage you to take the opportunity to see the work of some of the best photographers in the world — and in history — by visiting an exhibit at one of the city's photography museums. 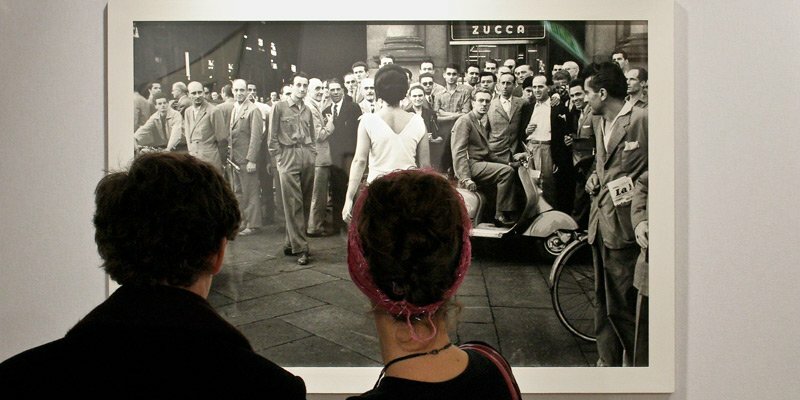 Two of our favorites venues are the Maison Européenne de la Photographie (Institute of European Photography) in the Marais and the Jeu de Paume in the Tuileries. There's a lot for a family to see and do in Paris, including the kid-friendly museums we include on our list. For instance, there's a couple of hands-on science museums, a giant geo-dome in northeast Paris, a museum of music, the Museum of Natural History, a museum of arts and crafts, and even a toy museum! 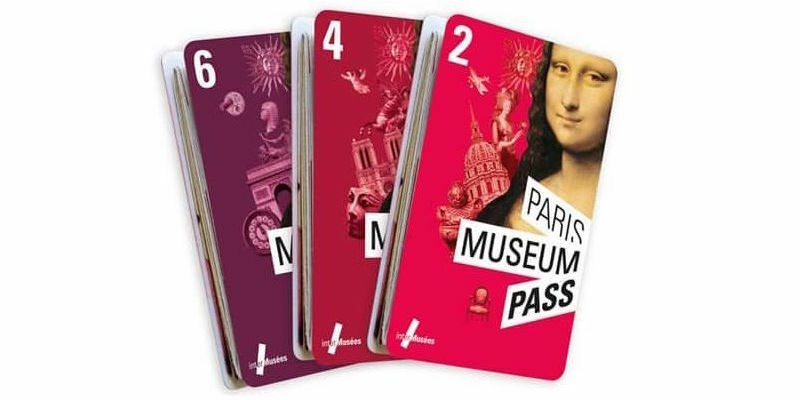 We've already mentioned the Paris Museum Pass as a great way to save money and have unlimited access to museums, monuments, and other attractions. But, it's also the best way to skip the lines at the museums. In fact, we feel that being able to skip the lines is its greatest benefit — especially at the crowded museums and monuments like the Louvre and Versailles.